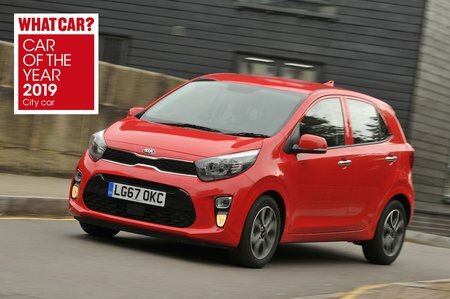 Kia Picanto Running Costs, MPG, Economy, Reliability, Safety | What Car? Whether you’re paying cash or, more likely, signing up to a PCP finance agreement, the Picanto is a slightly cheaper option than an equivalent Hyundai i10 or Volkswagen Up. 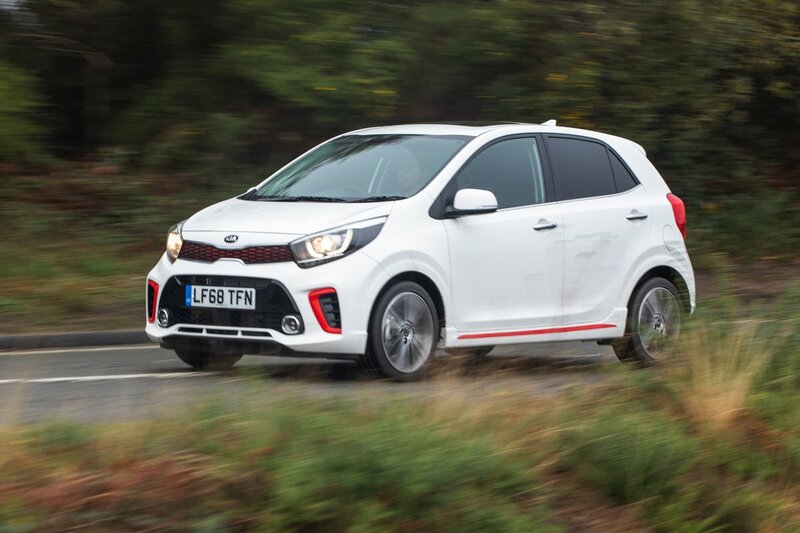 Running costs should also be competitive; the Picanto is predicted to depreciate fairly slowly by city car standards and the 1.25-litre engine averaged a respectable 47.9mpg in our True MPG tests. Mind you, the Up 1.0 TSI 90 managed 53.7mpg. If you're looking to spend as little as possible, the 1.0 engine won’t disappoint. However, we think the gutsier 1.25 is worth the relatively small premium. The 1.0-litre turbo is the best Picanto engine of all, but as you can only have it with pricey GT-Line trim, it’s too expensive to recommend given the 1.25’s more than adequate performance. Entry-level 1 trim is as bare as a derelict cottage, with steel wheels and no air conditioning. However, you do get 60/40 split-folding rear seats, a trip computer, remote central locking and electric front windows. Move up to a 2 model and you get more of the niceties you might expect in a modern car, including 14in alloy wheels, electrically adjustable door mirrors, air-con, all-round electric windows and a leather-trimmed steering wheel. However, we reckon 3 is the trim to go for. The equipment bonanza includes 15in wheels, power-folding door mirrors, climate control, cruise control, rear parking sensors, a rear-view camera and a sliding front centre armrest. It doesn’t stop there, either, because you also get a great infotainment package and upgraded safety kit. X-Line and GT-Line trims may appeal with their respective rugged and sporty styling, but you miss out on a fair bit of 3’s kit. S versions of these trims add the luxuries and more back in, but they’re too pricey for us to recommend. Something Kia is famous for is its seven-year, 100,000-mile warranty, which applies to every Picanto. Hopefully, you won’t need to use it, because Kia ranked 4th out of 32 brands in our most recent reliability survey – above the likes of Audi, Mini and Skoda, and way above Volkswagen, Peugeot, Citroën and Nissan. Every Picanto comes with six airbags as standard, electronic stability control and Isofix child seat mounting points. Higher-spec models, including our favourite 3 trim, come with the important addition of a safety pack that brings automatic emergency braking, which might just stop you from having a front-end smash. Thankfully this pack is a reasonably priced option on 1 and 2 trim. Without this safety pack, the Picanto gets a three-star safety rating from Euro NCAP. The rating rises to four stars (out of five) for models with the safety pack. Child occupant protection and pedestrian protection still didn't receive particularly high scores, though. Every Picanto comes with an alarm and immobiliser as standard to help ward off thieves. 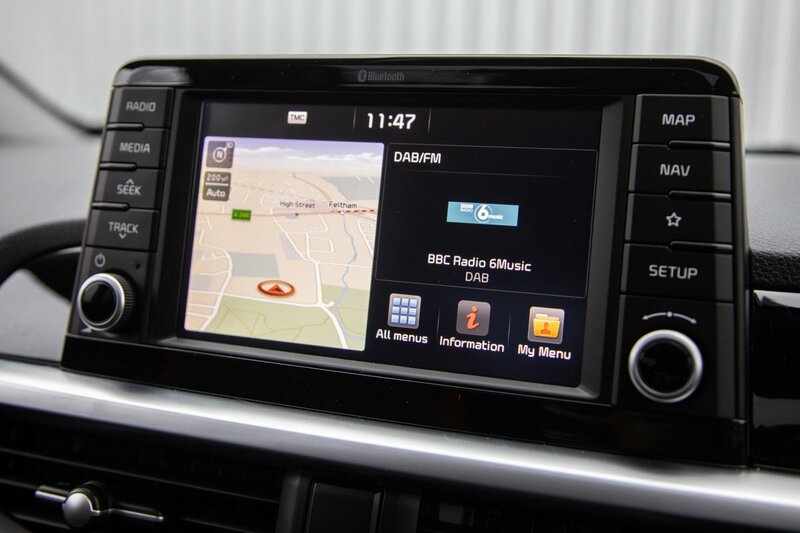 However, according to security experts Thatcham Research, a two-star rating (out of five stars) for guarding against being broken into means the Picanto might not keep your valuables very safe.